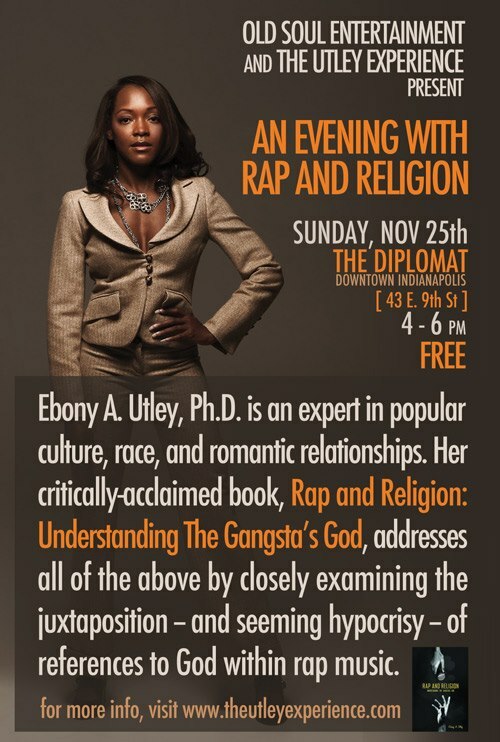 Posted November 14th, 2012 by Dr. Utley & filed under Events. 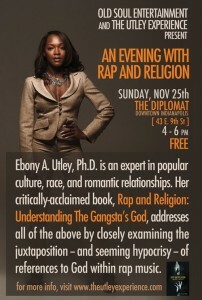 Please join the Rap and Religion tour during it’s two stops in my hometown Indianapolis, Indiana. 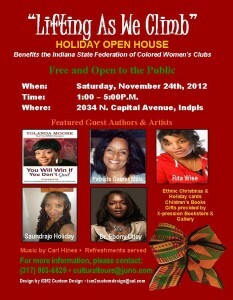 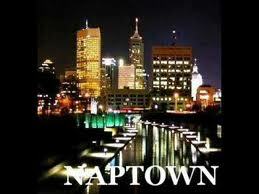 It’s going down in Naptown the weekend after Thanksgiving.